Categories: Featured and Must Read. 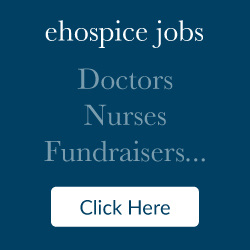 With World Hospice and Palliative Care Day fast approaching, registration is open to add your event to the global map of impact on the World Day webpage. 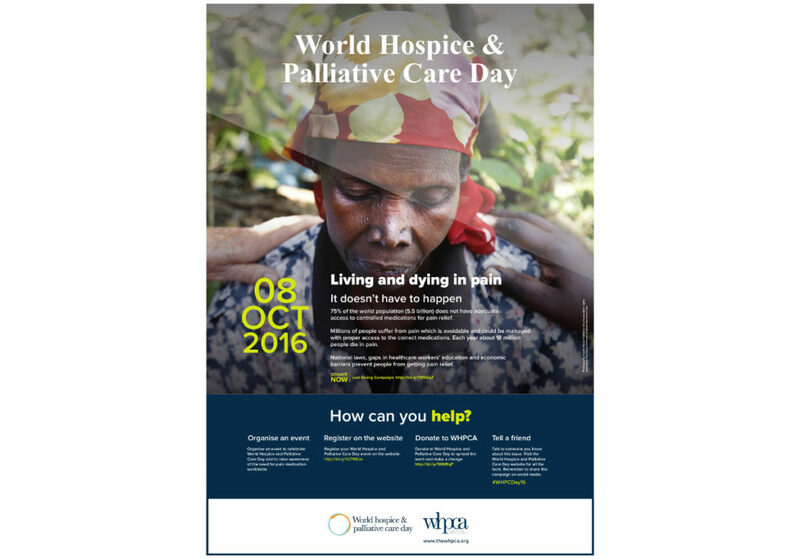 World Hospice and Palliative Care Day is a unified day of action to celebrate and support hospice and palliative care around the world. You can add your event here. 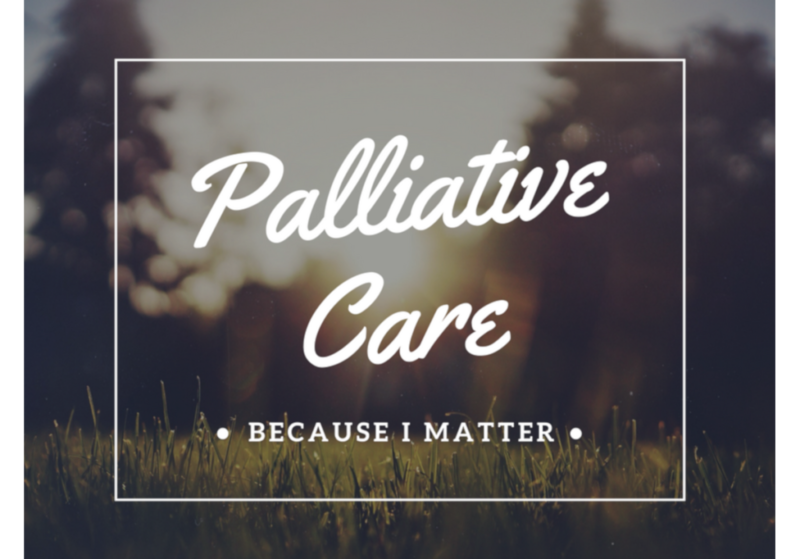 The theme this year is: ‘Palliative Care – Because I Matter’. This speaks to the individual experience of people directly affected by serious illness. It highlights the importance of listening to people directly affected when planning healthcare policies and individual care and involving them in service planning, advocacy, communications and governance in hospice and palliative care worldwide. 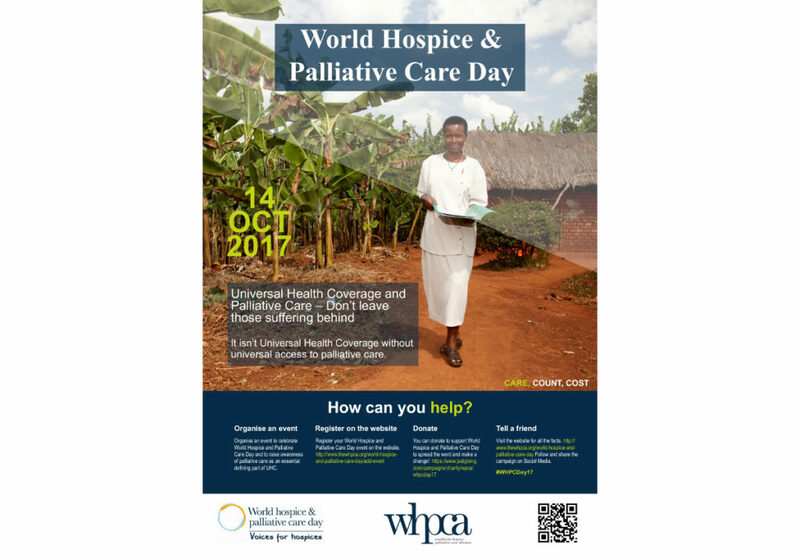 World Hospice and Palliative Care Day events take place around the world each year and can take any form, from public debates and film screenings, to sporting events or meetings with government. The Worldwide Hospice Palliative Care Alliance has produced a toolkit, key messages, draft tweets and other materials that you can use in planning your World Day event and communications around the day. These materials are available for translation. Please contact kfrancklin@thewhpca.org to request the text in English. You can also support World Hospice and Palliative Care Day on social media by adding the official #BecauseIMatter ‘Twibbon’ to your Facebook or Twitter profile picture. You can also share your story by recording a short video telling the world what matters to you when facing serious illness, or why palliative care matters to you. Find out more about World Hospice and Palliative Care Day 2018 on the WHPCA website.